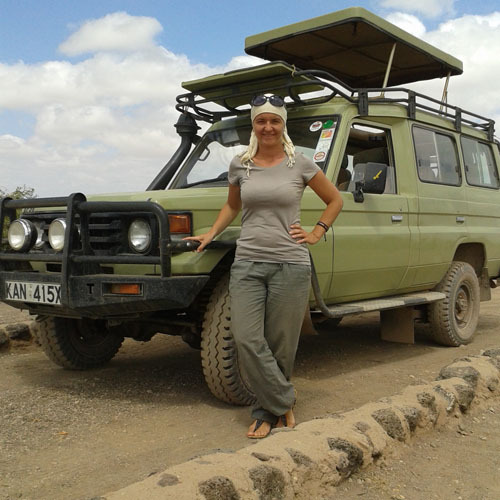 Tropical Adventure Safaris is the brain child of Suf & Iwona who want to share their passion and love for wildlife, nature and of course beautiful Kenya. We have been in the market since 2010, but traveling in the wild has been a major part of Suf’s life since childhood. As a child Suf would accompany his grandfather and father deep into Kenyan bush and I guess since then it has been a calling for him. So finally Suf decided that he and Iwona would share their passion with people from all over the world. 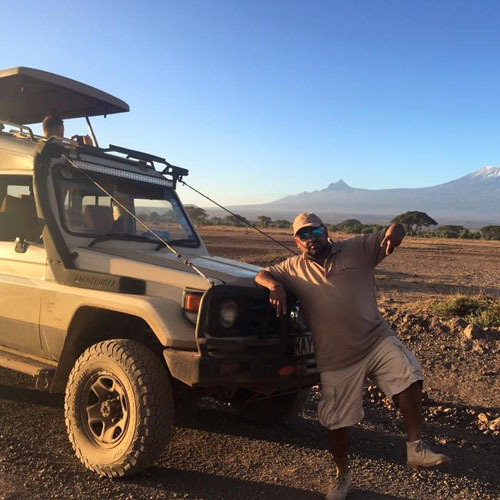 What sets us apart from the rest is that Suf is on most of the safaris himself sharing his passion and knowledge as well as ensuring everything is up to a very high standard in every aspect. We also pride ourselves in tailor making packages as Suf believes everyone has a different taste. Our directors are highly experienced and passionate about safaris. The directors ensure to meet and greet all clients and make it their goal for their clients to be ultimately satisfied. 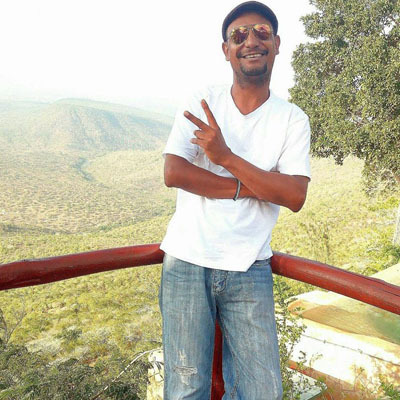 The directors also try to ensure every client leaves with a memory of Kenya to treasure. Our team from the directors to the guides which are a highly experienced and trained, our goal is to treat every client like "Royalty" and whether our guides are in the bush, village or city they are in a class of their own. We also pride ourselves in offering the highest quality of service.We are located at the scenic Indian ocean town of Diani in Kenya. And also in Nairobi. We offer great services to our customers. 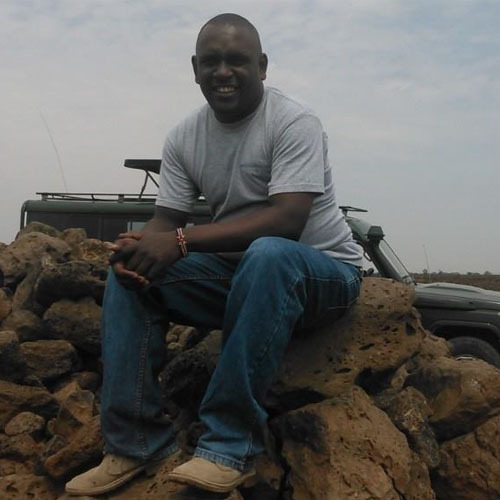 Passionate about his country and wildlife which he shares with all his clients. Her passion is for organizing memorable holidays. Head organizer coordinating our drivers and lodges. We are safari company who does each and every safari with personal touch. 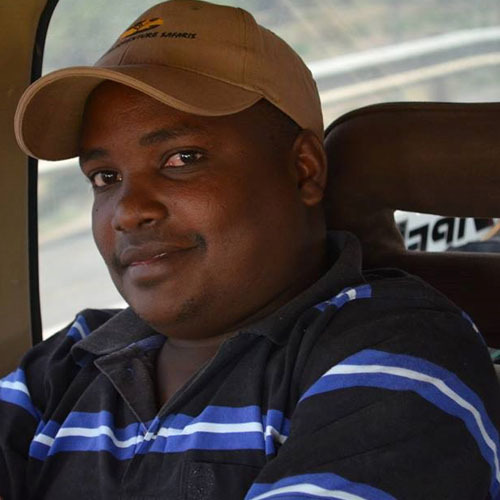 We pride ourselves in offering you a wide range of safaris with one of the best drivers and guides Kenya has to offer. We treat each and every guest of ours as "Royalty".